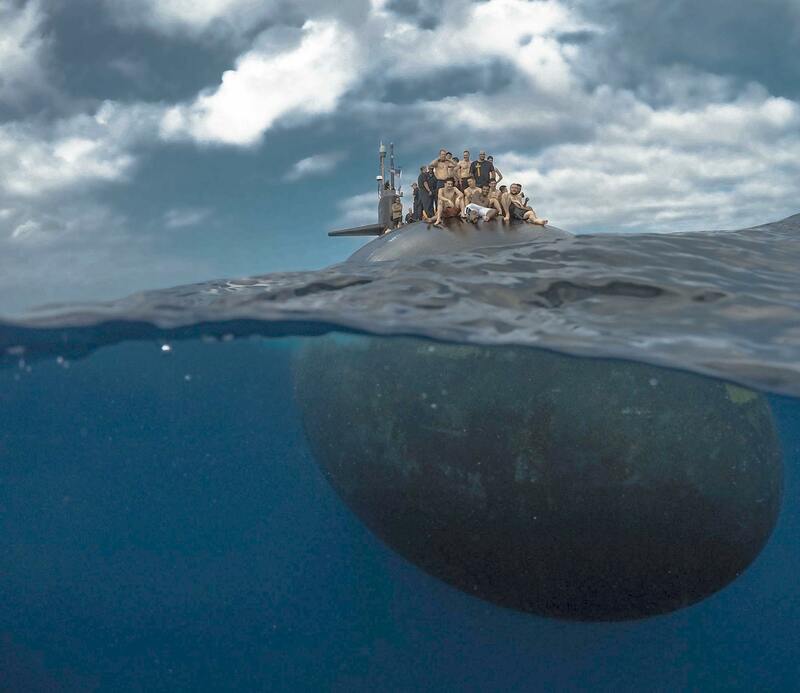 The Naval Submarine League (NSL) is a professional organization for submariners and submarine advocates. The Pacific Southwest (PACSW) Chapter is one of the ten regional NSL chapters. It has about 500 members, located in 9 states (Southern CA, Southern NV, AZ, NM, TX, OK, KS, CO, and UT). Luncheon meetings are held monthly at Naval Base Point Loma in San Diego, California. See the new “Save the Date” page for upcoming luncheons and other local events. (1) April Newsletter is posted here. (2) Our next luncheon guest speaker Tuesday, May 14th will be Rear Admiral Ed Anderson, USN, Commander, Fleet Readiness Directorate, Space and Naval Warfare Systems Command. (3) A list of Guest Speakers (2015-2019), with links to bios and luncheon photos, has been added here. (4) The delicious Sunday Brunches at the Oceanview are back! They are open to the public as well as you and your guests, by calling (619) 524-6287 for reservations. Available dates are: May 19, June 16 (Fathers Day), July 21, August 18, and September 15.